Squirrel Daddy's ejection port cover is permanently marked with a hog in the scope. 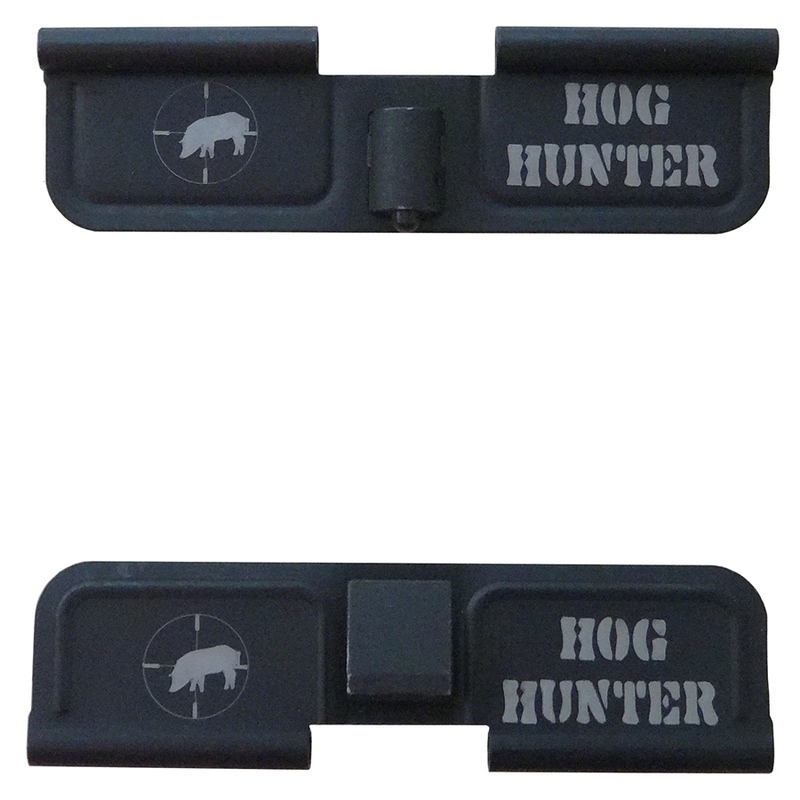 Our ejection port covers a permanently marked on both sides so it will display when the cover is open or closed. 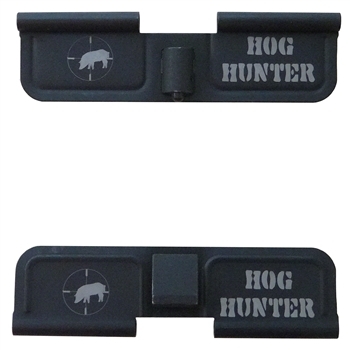 Ejection port cover is permanently marked with hog in the scope reticle on both sides so it is visible in open or closed position.